In Moonrise Kingdom, Suzy Bishop is a 12-year old girl who likes to look at everything through binoculars - it helps her "see things closer, even if they're not far away." While on the run together, Sam Shakusky gives her a pair of earrings made out of scarab beetles and fish hooks. 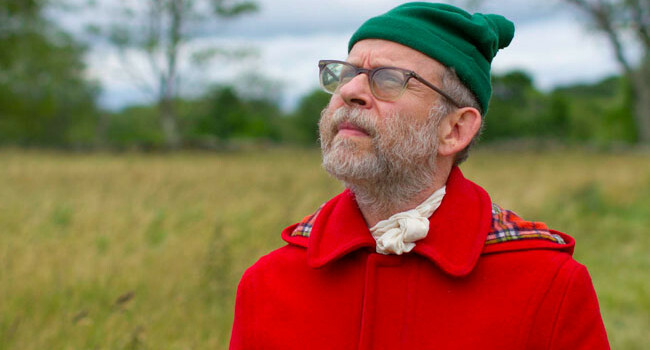 Bob Balaban plays the unnamed narrator in Moonrise Kingdom. This man, who is bundled up for the cold outdoors, is your guide to the history, geography, and experience of New Penzance. Sam Shakusky is a young orphan who has trouble making friends in the Khaki Scouts. 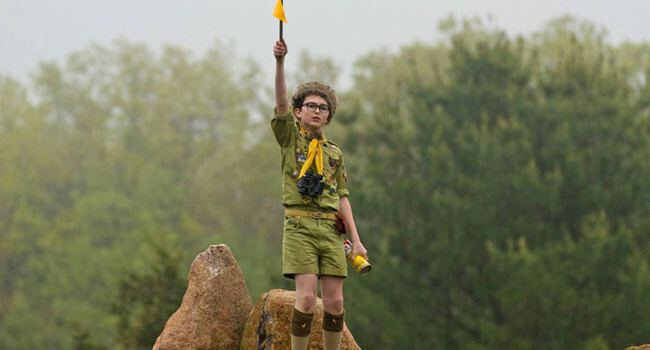 He orchestrates a runaway with young love Suzy Bishop, using his scout skills to lead them to Moonrise Kingdom. We really like your earrings. 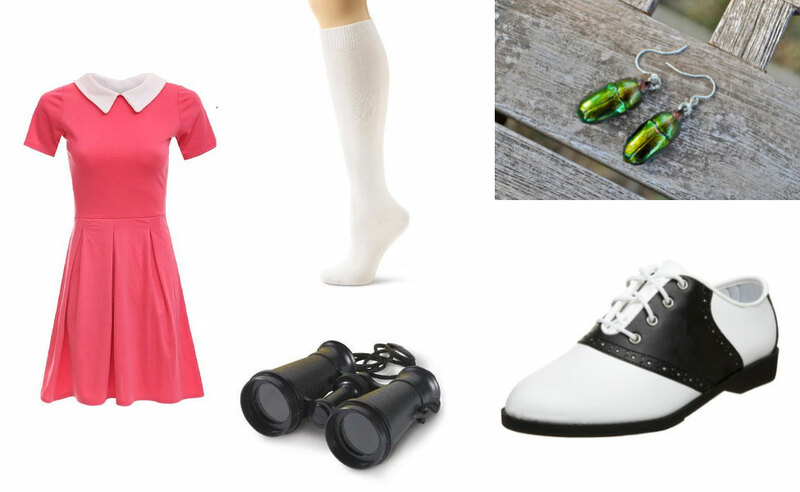 They’re perfect for a Suzy Bishop costume!